You would surely not deny that the winter is here and your summer glow would fade away. It’s the time to put an end to the notion of dull, lusterless winter skin. Your face should look radiant and glowing all through the year, given that you have some really good products at your home. Winter is here so keeping your skin hydrated is essential. Suddenly, you would find that moisturizer that worked wonders till now has suddenly stopped working. Give a damm! Get a good serum to apply underneath to boost the glow. A hydrating serum, eye cream must complete your cupboard. A stellar body cream or oil would also get you the soft, supple skin this winter. They can make a radiant base. Going too heavy handed with your foundation can ruin your look in winters. Say goodbye to the full coverage matte formula, and get tinted moisturizers. 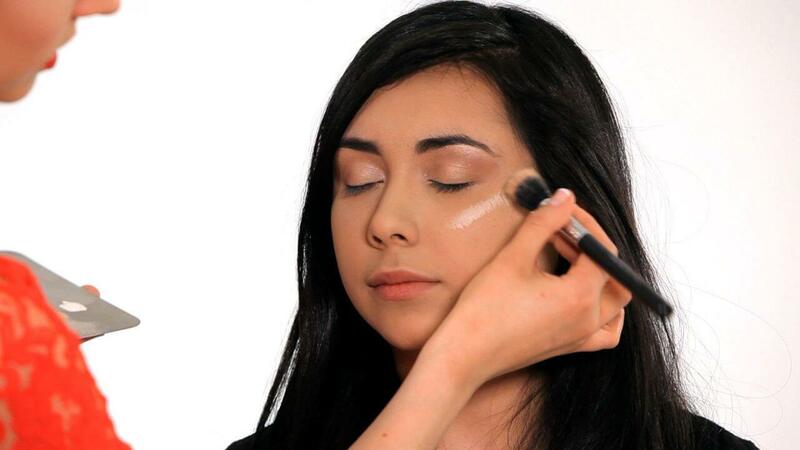 Light reflecting concealer makes a good choice for the glowing face. 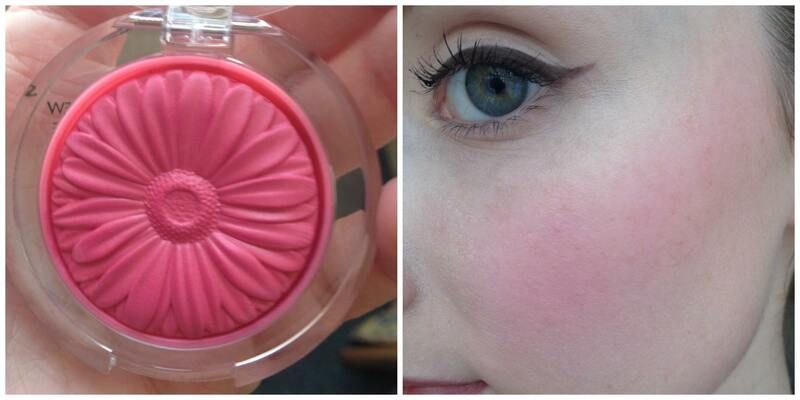 Settle with a blush to make your face look alive and brighten your complexion. It’s important during winters when your skin tends to lose its luster. Choose warm color that suits your skin. 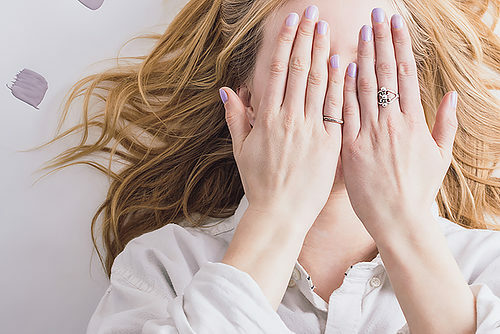 You can identify the shade by pinching your cheeks. It’s not crazy to get the bronzer look, when you carefully pick one that is lighter than the shed you wear during summers. A small pinch of shimmer in the bronzer would make your skin lustrous and complete your look for the season. Tired eyes can kill your glow completely so don’t dare to neglect them. 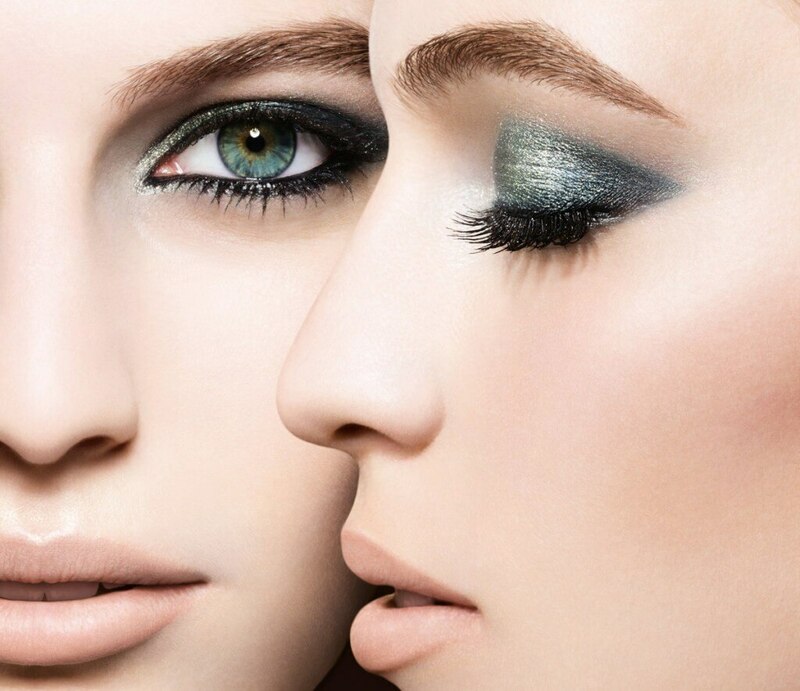 Add lightness to the eyes by wearing light-colored metallic shadow. Try applying concealer first if your eyelids appear darker. Follow these makeup tricks and get ready to win the world!